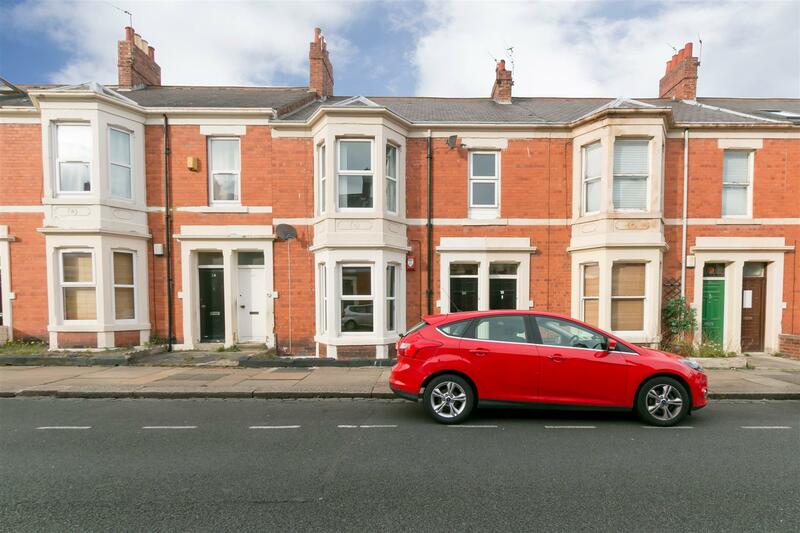 INVESTMENT OPPORTUNITY - CURRENTLY LET - RENTAL INCOME £14,820 PER ANNUM - GROSS YEILD OF 7.41% AT THE ASKING PRICE. 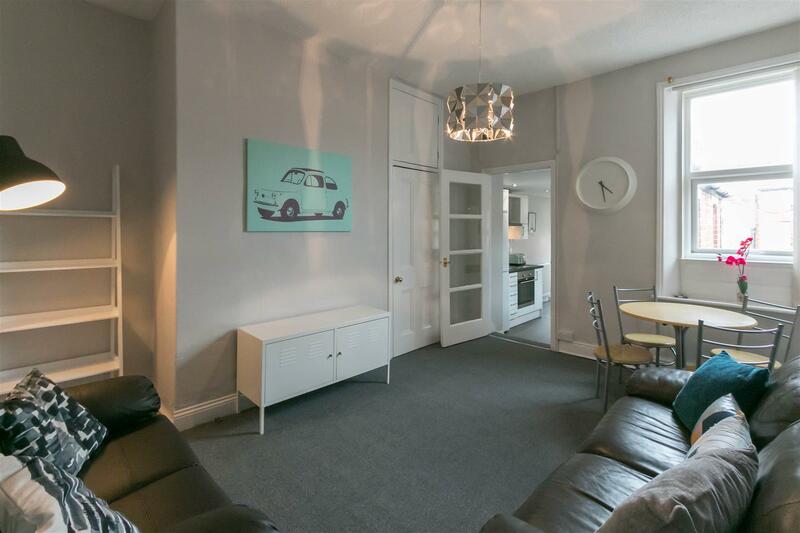 A fine example of a three bed upper Tyneside flat in central Jesmond. 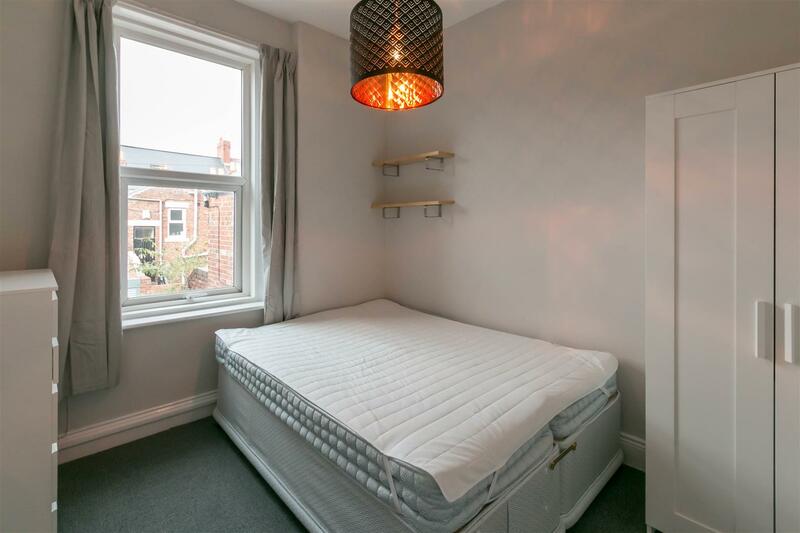 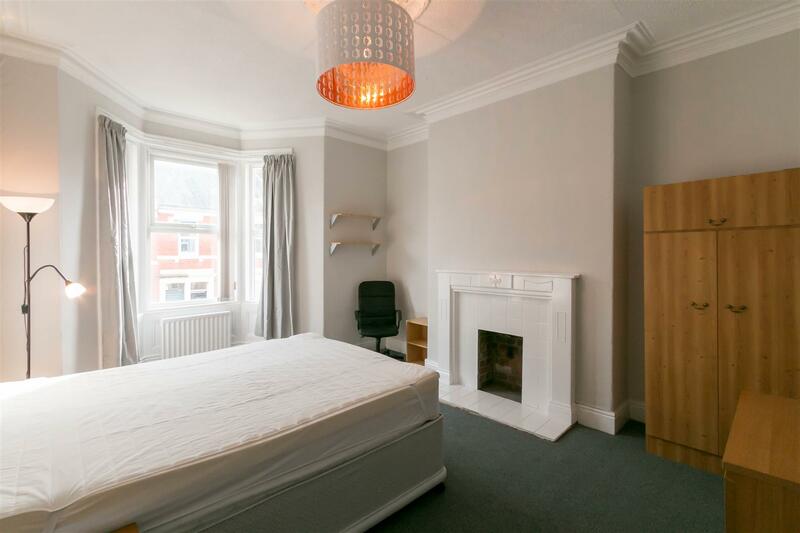 Located on Bayswater Road, this property has been refurbished throughout to include refitted kitchen and shower room, as well as carpets, furniture, light fittings and redecorated throughout! 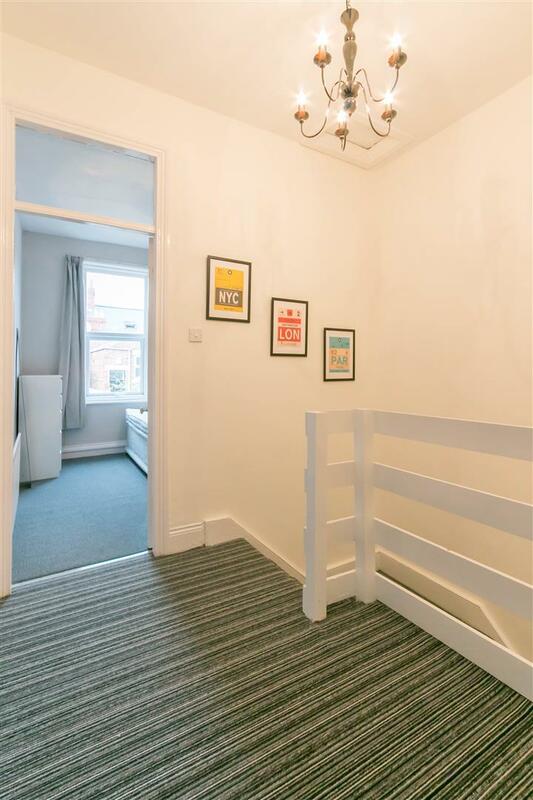 The property briefly comprises an entrance hall with stairs to the first floor. 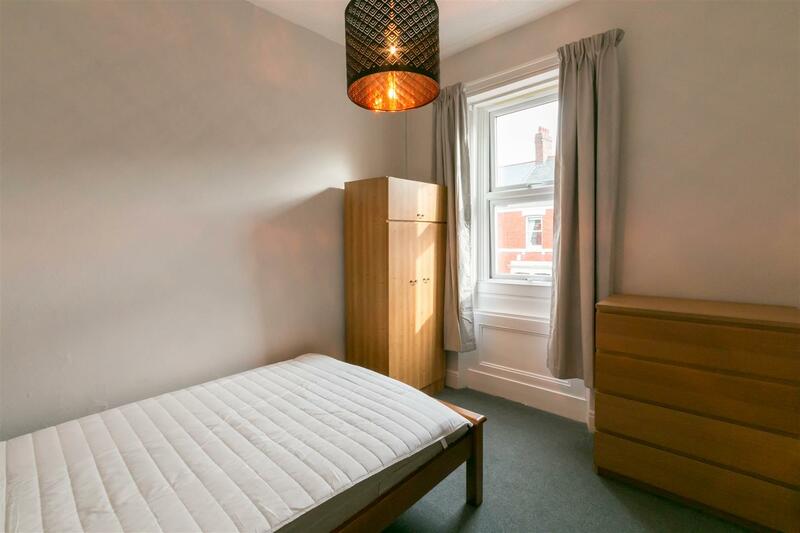 There is a spacious landing with access to three bedrooms, all furnished with double beds. 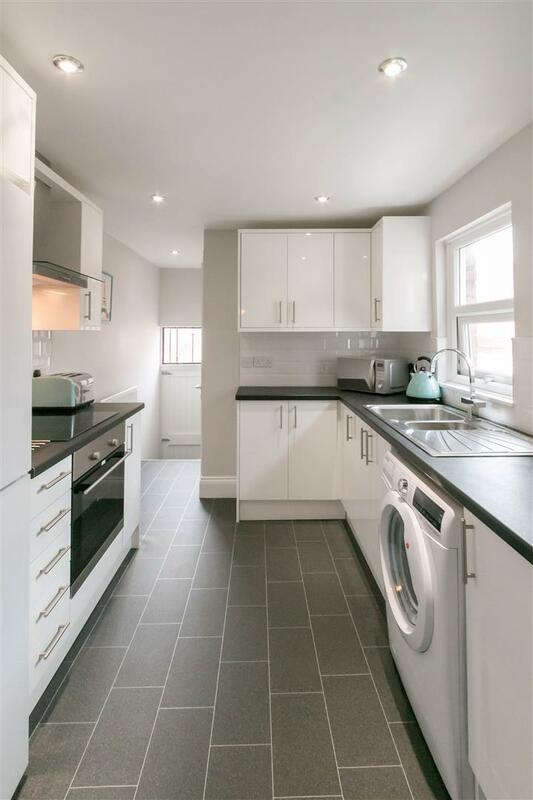 There is a lounge central to the property with fitted storage space, to the rear off shoot you will find a modern fitted kitchen and a plush shower room WC. 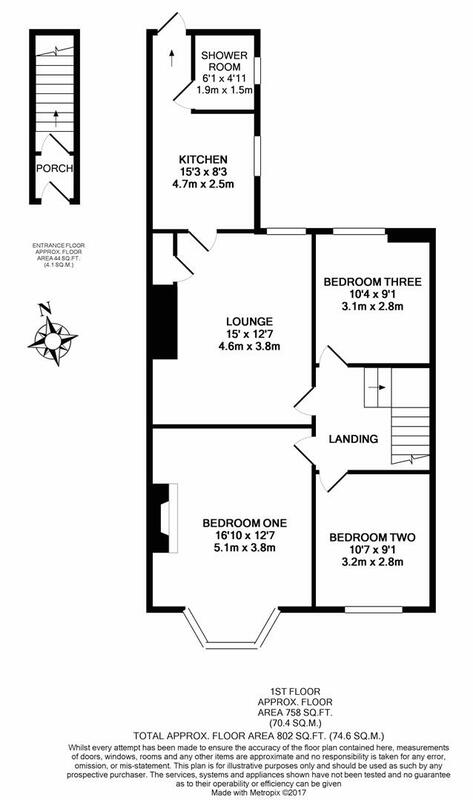 Externally there is a private yard to the rear and on street permit parking to the front. 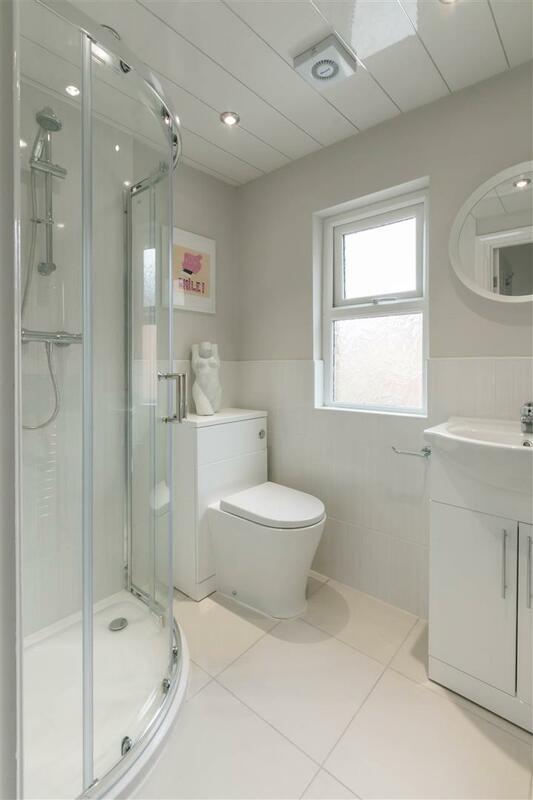 With gas central heating and double glazing.